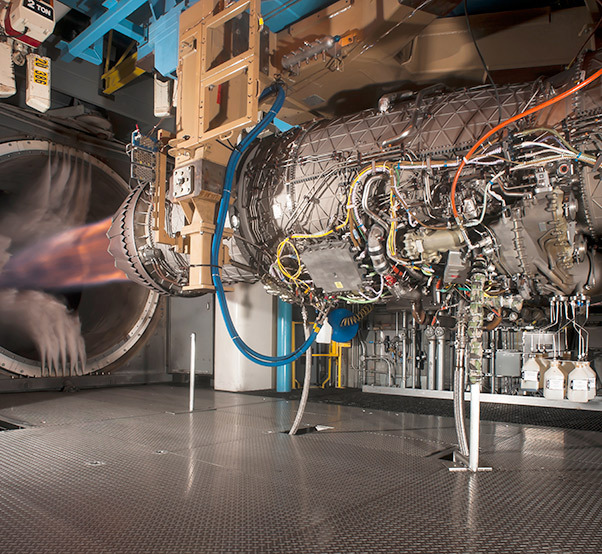 The application of big data principles are bringing efficiencies to military jet engines. Perhaps more than any other time in history, the United States is faced with much more varied and much less predictable sources of conflict, as well as greater uncertainty in the amount of defense spending available to mitigate these conflicts. In response to these challenges, it is critical to find ways to provide an effective, efficient and reduced acquisition lifecycle. 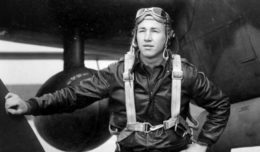 To this end, validation of aerospace components is critical since the failure of a component in the field can result in the loss our warfighters or their aircraft. Engine and flight stakeholders need to be able to quickly and reliably make accurate assessments related to specific component behavior. To do this they need “real decision enabling information” rather than just volumes of data. To help transform acquisition programs that benefit the movement of research and development projects to operational assets, RJ Lee Group (RJLG) developed the Test Data Aggregation and Analytical System (TDAAS) with funding provided by the Air Force Small Business Innovation Research and Small Business Technology Transfer (SBIR/STTR) program. The technology makes vast, disparate archives of scientific and engineering information readily available to drive real-time, knowledgeable decisions. With Google-like speed, TDAAS quickly locates the data needed to answer difficult questions driving design, development and deployment of defense systems. Additionally, with continual increases in analytical capabilities from more data and more analyst interaction results, TDAAS provides the opportunity to perhaps completely eliminate re-engineering costs. TDAAS has effectively reduced finding test data and related documents from months to minutes and allows for hundreds more analysis iterations due to its speed of finding new information. 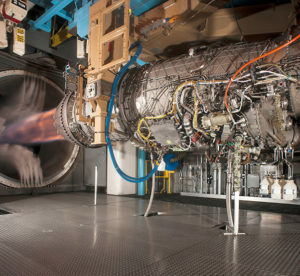 TDAAS enables engineers to quickly gather test data, current and historical, that allows them to evaluate design and engineering processes for next-generation aerospace technologies (like the F135 engine pictured) more efficiently. With test data at AEDC test facilities exceeding a petabyte in size and spread across countless unrelated databases, engineers are increasingly challenged to provide accurate and insightful analysis in a timely manner. Improved searching and data correlation capabilities and processes are needed to better identify and discover meaningful information about turbine engine propulsion, aerodynamics of systems and ordinances, and space systems. The success of the SBIR led to additional funding through a Rapid Innovation Fund (RIF) program contract for RJLG to mature the TDAAS prototype to an operational production system. At completion of the RIF contract in early 2016, RJLG will have helped transition TDAAS to production at AEDC, providing users with the best and most complete understanding ever of weapon systems cost, design and performance, and the optimum tradeoffs of these three. Based on technology achievements and demonstrations during the TDAAS development, RJLG was also able to secure additional funding to expand the technologies to help the Air Force create a 21st Century Digital Thread Infrastructure. This separate initiative is focused on identifying and expanding technologies that can help capture and maintain material and other scientific data along the entire cradle-to-grave (or cradle-to-cradle) life-cycle of a component.